Simon Vs. 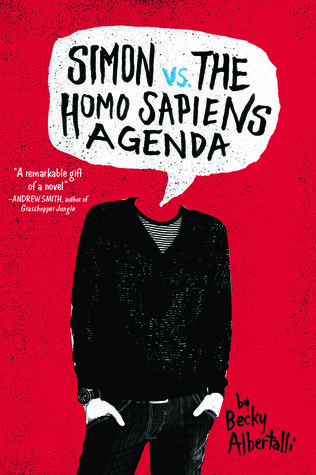 The Homo Sapiens Agenda is the debut novel by Becky Albertalli. It follows the main protagonist Simon and his email correspondence with a mystery boy from his school. We see Simon’s world unravel as he navigates his friends, family, school life, and cyber life in this too cute for words coming of age story! I can’t express my love for this book enough then I already have through twitter and such, but holy jeez where do I begin? Let’s talk about how real of a character Simon is and how much I related to him. It brought back so many fond and not so fond memories from my high school days! He’s honest, blunt, clever, funny, and all around normal teenager. We get to see him succeed, and we get to see him fail, but that is what made this book all the more real! 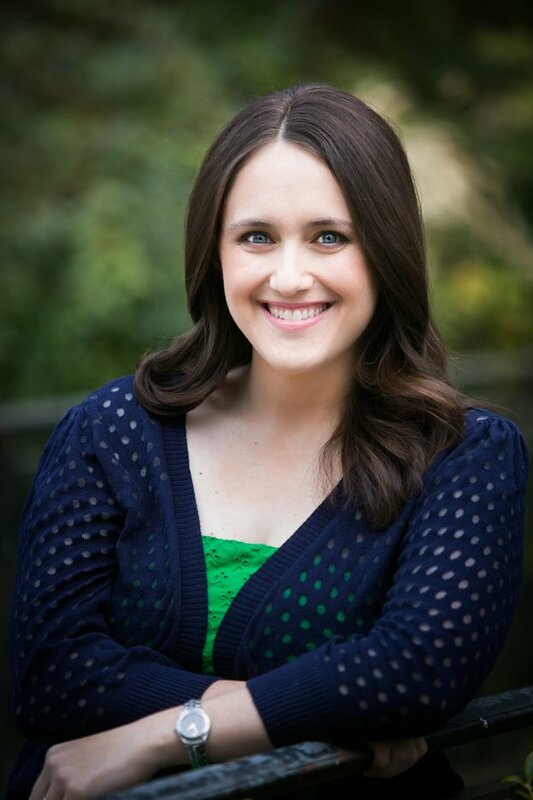 If you think you’ve found your perfect book couple to ship, think again! You will not believe how adorable and cute Simon and Blue are until you read this book. Even though they have never met face to face and are dying to do so; fear is what’s keeping them from that. They manage to forge real feelings and emotions just through emailing each other. We get to see their ups and downs as a real virtual couple until they meet in person finally. And to keep the mystery alive, I won’t spoil it Blue for you. Albertalli had me guessing all the way till the end. This book has a lot of diversity to it as well. Firstly the main character is gay, he has a wide variety of friends of different cultures and races. Albertalli also teaches us that books don’t always have to be so blonde hair blued centered all the time! It’s nice every once and while, but every single book it gets quite annoying! I have nothing but praise for Becky Albertalli’s writing. She created real and relatable characters. The dialogues between them were great, and the overall story telling was awesome! If you are looking for a book that talks about deep issues and acceptance, then you need to go out and pick up a copy of Simon Vs. The Homo Sapiens Agenda by Becky Albertalli. You won’t be disappointed! This entry was posted in Menu and tagged Balzer+Bray, Becky Albertalli, Contemporary, Fiction, July, LGBT, Review, Romance, Young Adult. Bookmark the permalink. I love the quirky cover! I haven’t got to this book yet which has been on my TBR for ages. So glad to hear it is good.